So I thought today it may be nice to put a poem on about a ‘Rose’. When you think about it the Rose is one of the most favourite of flowers. I don’t seem to have much success in growing them here because we get a lot of salt from the ocean and the soil is very sandy. 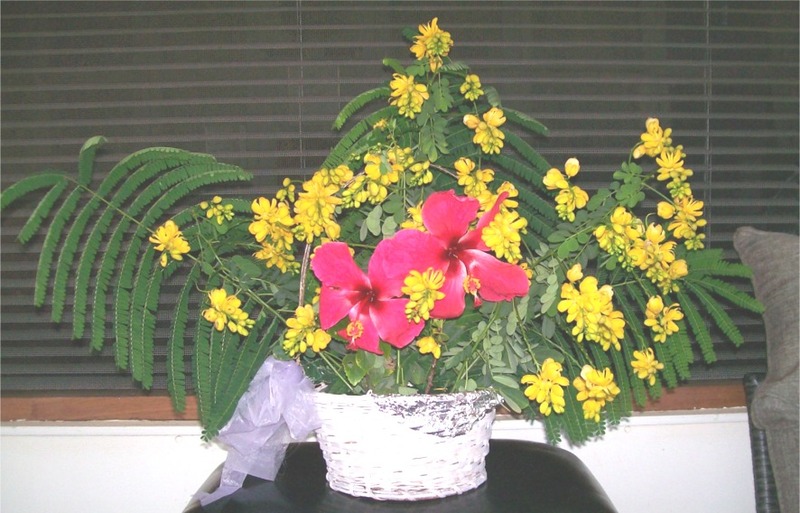 Yes I have tried growing them in pots but they have not grown very well, probably because I either give them too much water or maybe not enough. Then in the hot weather the Sun comes in sometimes over 40 deg. Celsius and shrivels them up. So I am better off to paint them or to write a poem about them. Here is a Poem for today with a picture of the largest Rose I have painted. As you can see I have not copied it very well but the message is still there to read. The above Recipe is taken from Book: Carnarvon Favourite Recipes. You may like to look at the Link below for the book and find it on page: 72. I Hope you have a lovely day today and can share the recipe and the poem with your friends and family. If you have any children in the family they may love to make some Jam Tarts. Or if you make them yourself they are a real treat for Afternoon Tea. 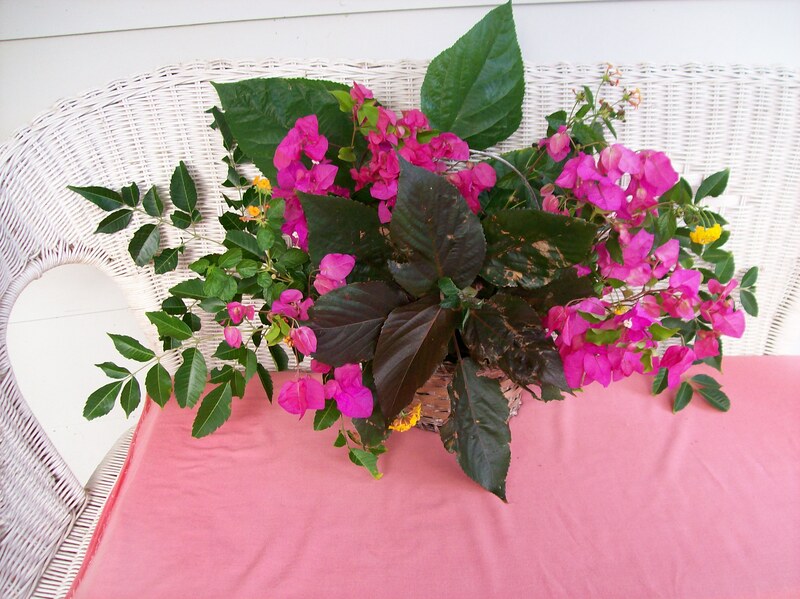 This looks nice with the Dark Leaves as a central point in the Basket of Flowers. 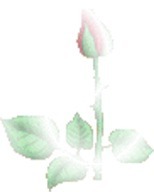 So here we are: It is about a Rose. The beauty of a Rose is beyond compare. The petals so soft as they take in the air. The colours so subtle as well as bright and strong. The perfume out passes even our loveliest song. The Rose has thorns on the stems and the stalks. The thorns are protection from predators walks. So touch a petal smell the Rose. The perfume will be wonderful to your nose. Find time, look at its beauty it is so timeless. Be refreshed with it’s perfume, it’s softness it’s loveliness. to look at each day and not feel alone. Here is a picture of a Pen/Ink Drawing of a Cat from one of my books. It may encourage someone to look at their cat differently or to encourage a child to start Drawing. 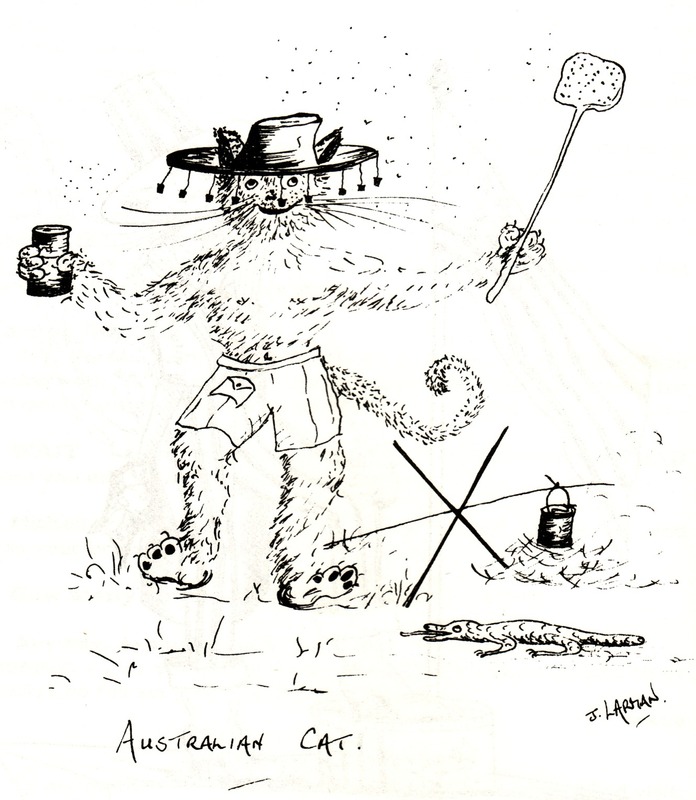 This is what an Australian Cat may look like – have you seen one out Bush in the Outback of W.A.? Exodus: Chapter 20 verse 12 – says – Honour your Father and your Mother. I thought it would be a good idea to think about honouring our friends as well as our Parents. Friends are very special so it is nice to think of them kindly and to appreciate having them in our life.